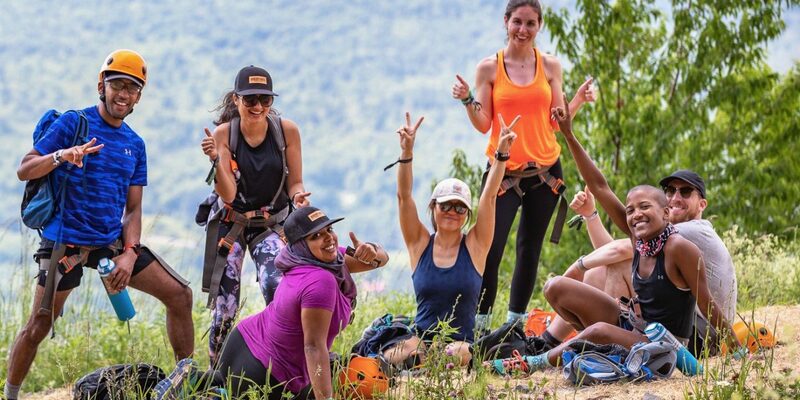 The 2019 Outbound Collective Pursuit Series Continues to Celebrates the Great Outdoors. The Outbound Collective is on a mission to get #EveryoneOutside. Three weekend-long events are again planned this year for the soul purpose of improving access to the outdoors for all participants regardless of ability level. Hundreds of outdoor enthusiasts have attended the weekend events and have left feeling empowered by the education, skill building and shared experiences formed. The first weekend-long event will take place at Snowbasin Resort in Snowbasin, UT, June 27 – 30. 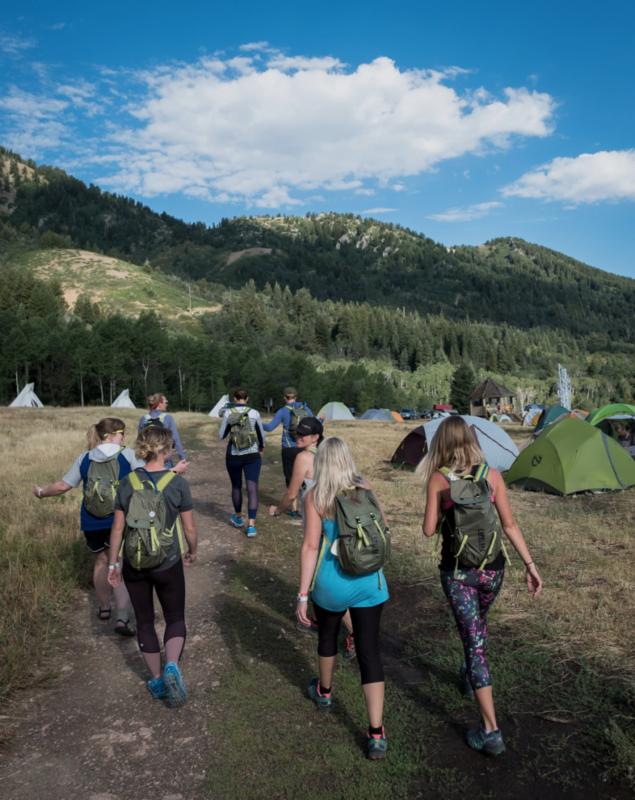 With the beauty of Utah’s Wasatch Mountains as your playground and over 4000 acres to explore, the location is the perfect destination to kick off the Series. Get your tickets here. 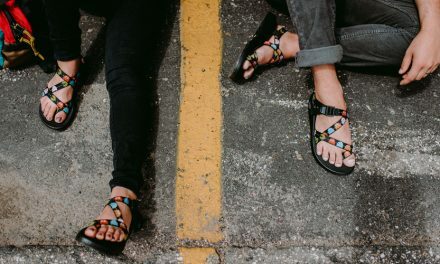 Run 4 All Women has developed an incredible partnership with The Pursuit Series. New this year you will be able to participate in Run 4 All Women workshops. To learn more about the organization, go here. If you have always wanted to try a new outdoor activity but never have for a host of reasons, this is your opportunity. The Series offers the best gear, expert instructors, and hundreds of activities and field sessions for you to choose from. The organizers remove any intimidation of trying something new. And you have an open, supportive environment of like-minded participants that will inspire you to push beyond your fears. The Pursuit Series is a one-of-a-kind event. This is an immersive three-day outdoor retreat. All you have to do is show up. The organizers take care of the rest. 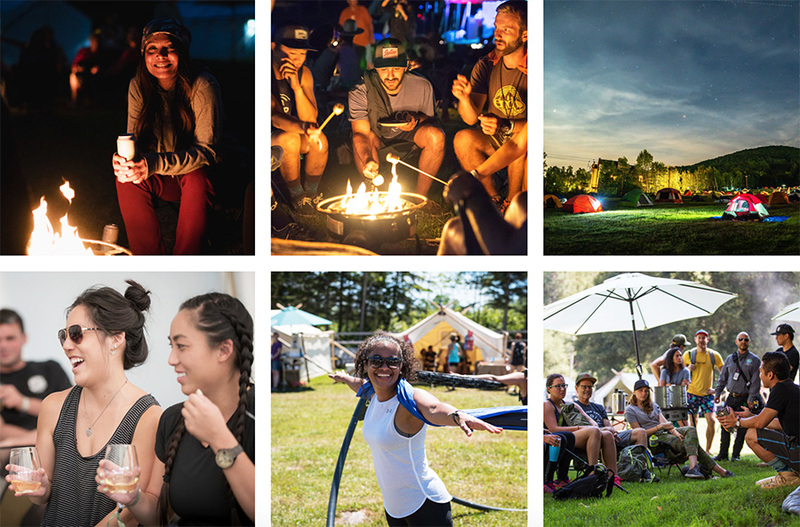 A real sense of community develops over the course of the weekend and participants leave with a transformative experience to share with others. To learn more about the Series, email pursuit@the outbound.com. To learn more about the August event in Northern California click here. 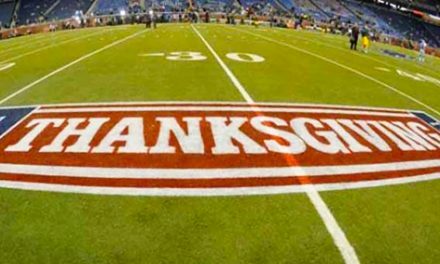 To learn more about the September event in North Carolina click here. 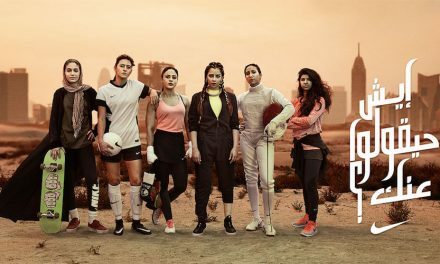 Does Nike’s Ad Depicting Arab Women Get It Right?